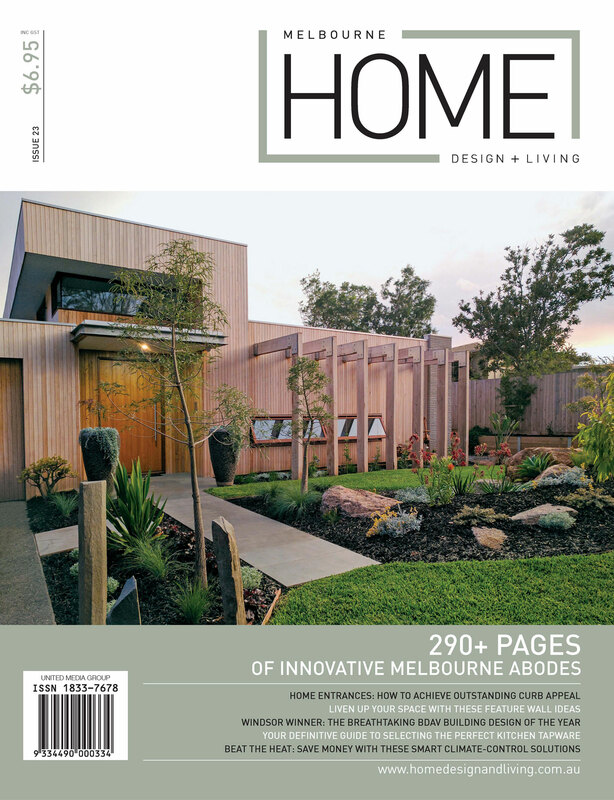 Landscaping your tired outdoor space or freshening up your living area? 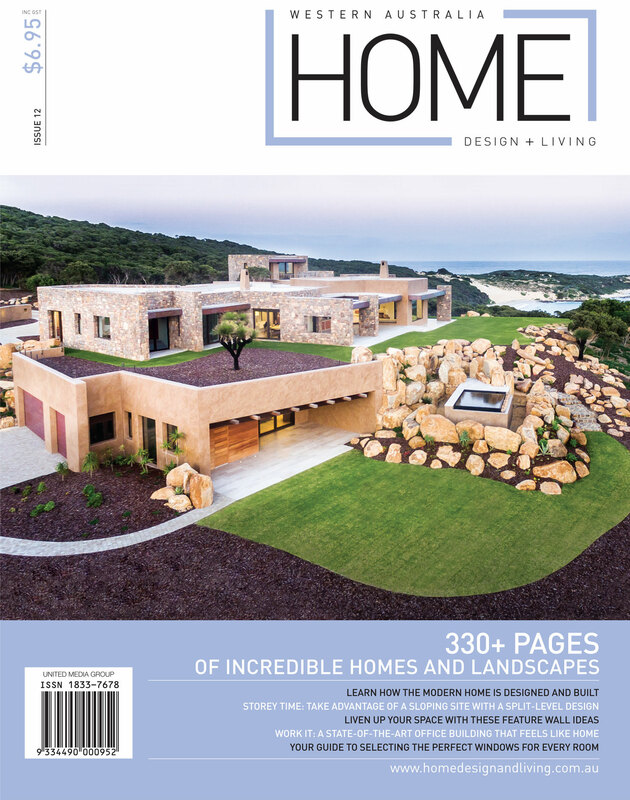 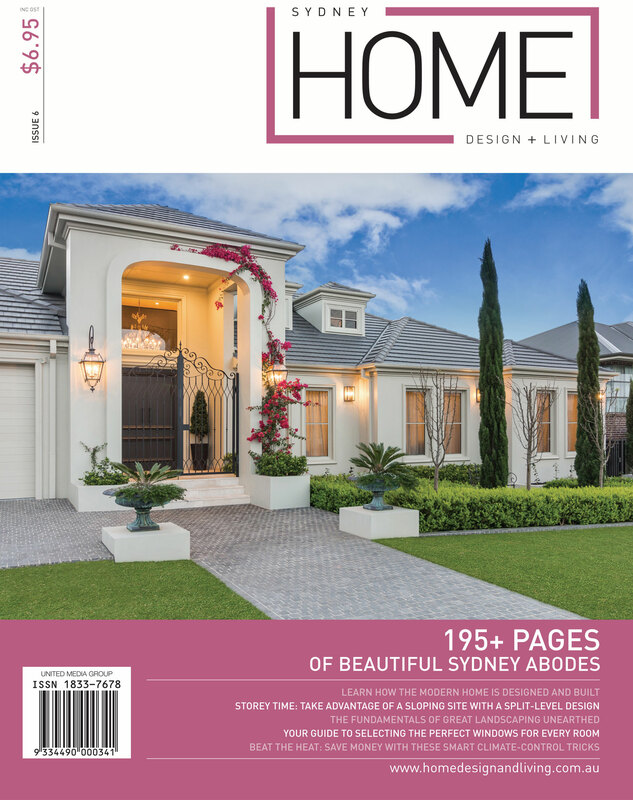 Home Design + Living magazine provides the very latest home design and lifestyle trends from the design scene across all states. 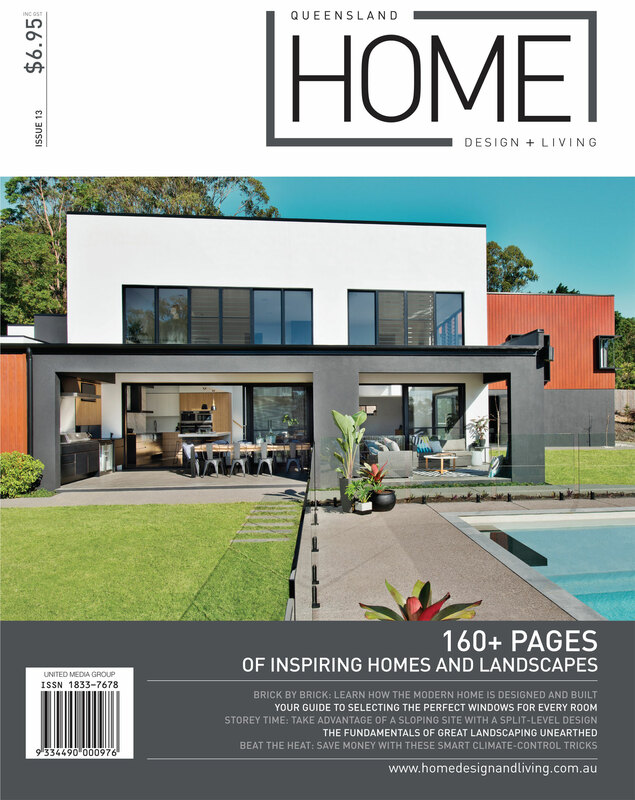 Here you’ll find all the inspiration you need to undertake the renovation or building project of your dreams.